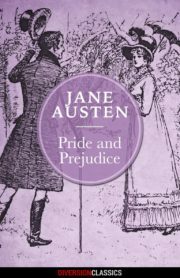 Jane Austen’s novels have enchanted readers for centuries. 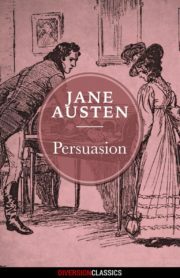 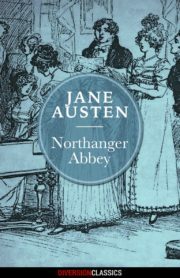 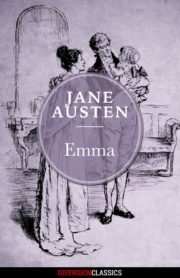 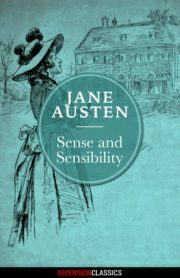 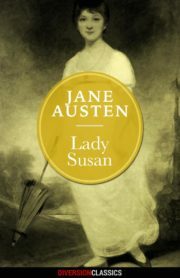 These tales of love, family, and English society abound with unforgettable characters and Austen’s trademark satirical wit. 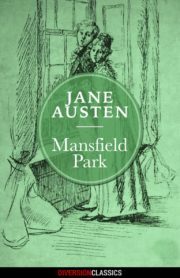 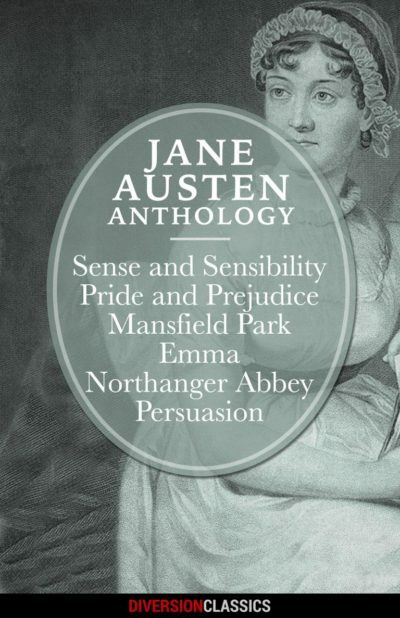 Including all of Austen’s published novels, SENSE AND SENSIBILITY, PRIDE AND PREJUDICE, MANSFIELD PARK, EMMA, NORTHANGER ABBEY, and PERSUASION, this anthology is perfect for Austen aficionados and new readers alike.